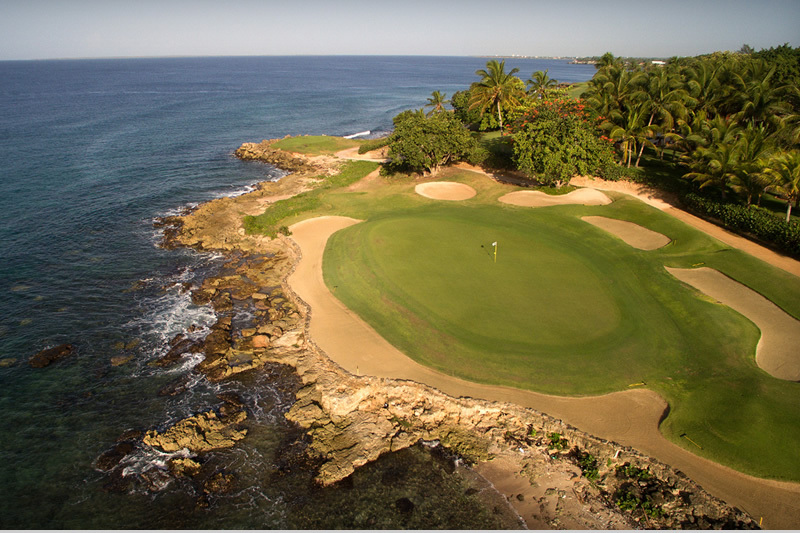 Reminiscent of traditional links courses typically found in the British Isles, these 18 holes wind through the interior of Casa de Campo and offer spectacular views of the Caribbean Sea and the Resort grounds. 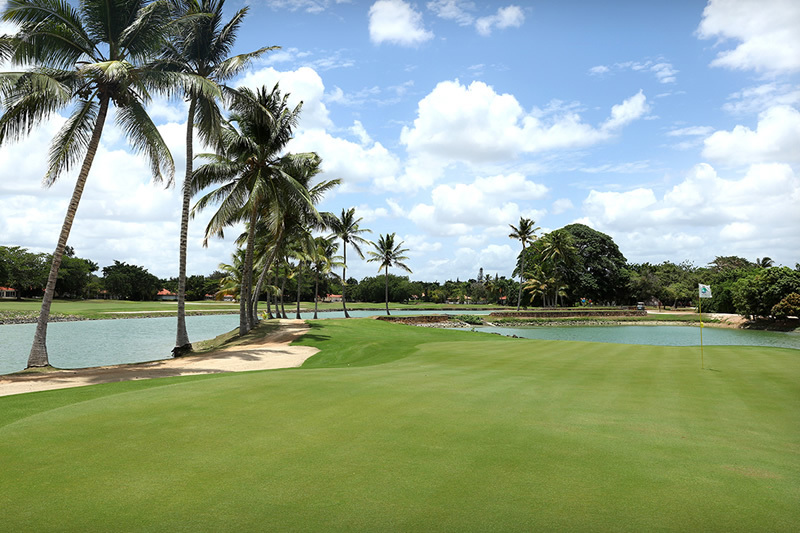 And even though The Links course might not be right beside the ocean, there’s still plenty of opportunity to go to the beach—no less than five holes feature water hazards. 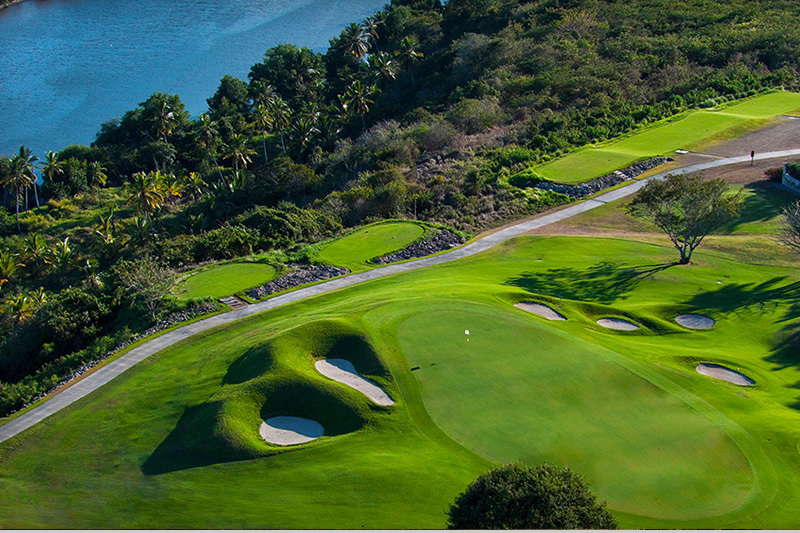 Rolling hills and ocean views offer an unique and fun golf experience. 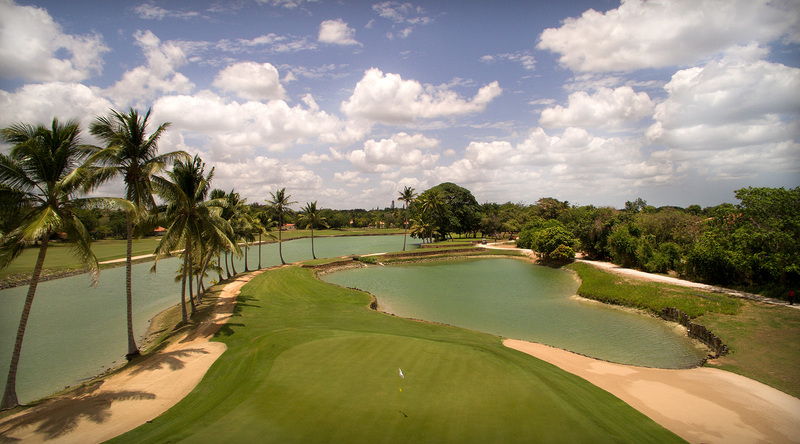 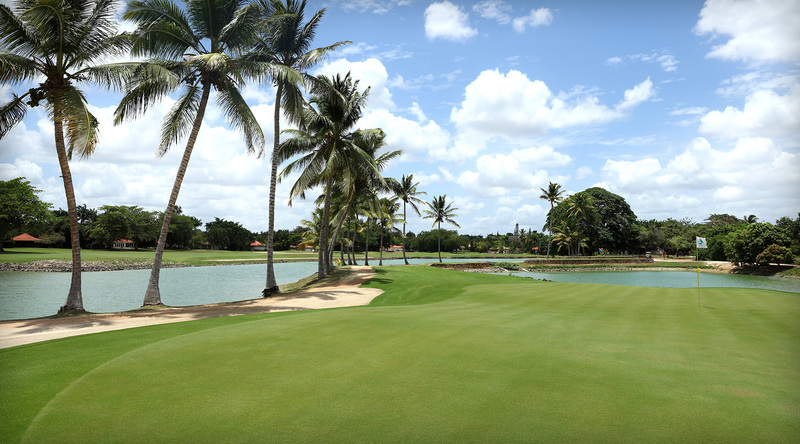 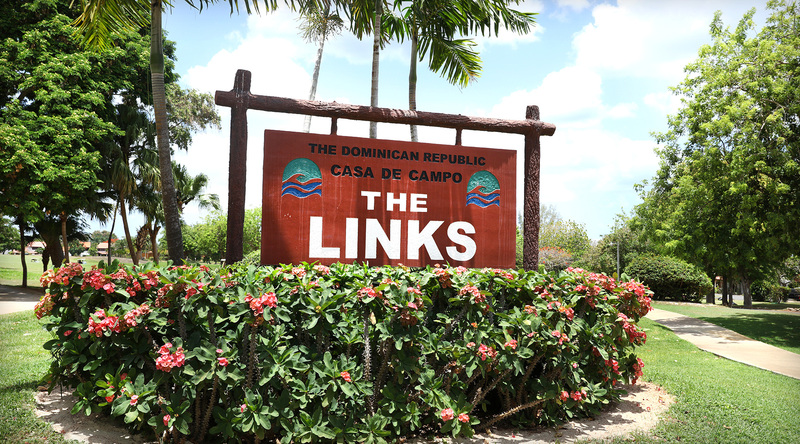 Another Pete Dye creation, The Links was completely overhauled in 2012 to make it every bit as challenging as the other courses at Casa de Campo. 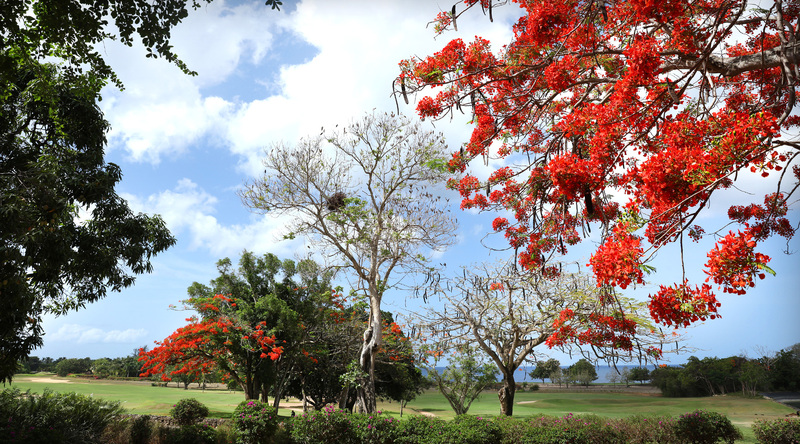 Please note: While we try to stick to a regular schedule, sometimes we have to close a course for maintenance unexpectedly. 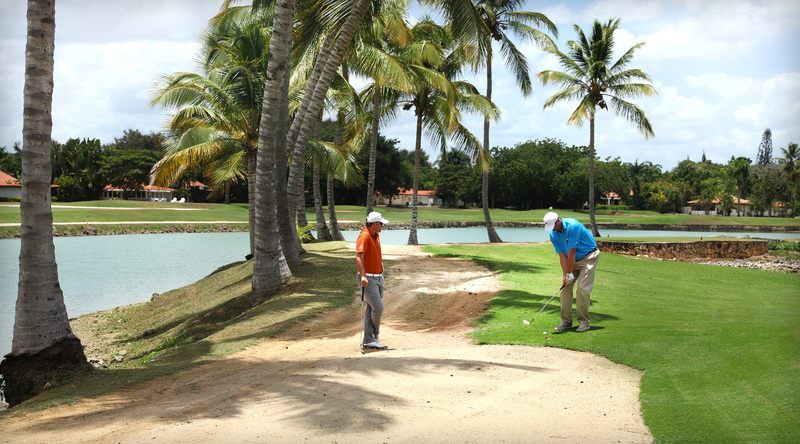 Please check with the Golf Starter prior to your arrival for the most up-to-date information.